entertainment (game, animation, broadcasting, and character) and eLearning. The Market Study aimed to analyze market opportunities, competitive environment, and managerial issues relating to Korean SMEs’ entry to the indicated US industries. The research area for each industry was divided into three sections: 1) market opportunity, 2) competitive factors, and 3) managerial factors. The information was collected through both in-depth- interviews (primary data) with industry experts and desk research (secondary data). An over-250-page report as an outcome provided extensive sector information on the industries and included full scripts of all the interviews conducted. 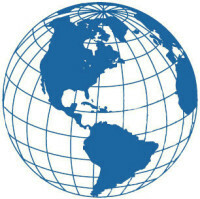 Parter was retained by KCGNY to develop and carry forward a program relating to the planning, development, and execution of an online media campaign, coordinated with a mainstream media effort, centered on disseminating KCGNY messages to US government officials, academics, map makers, and media relating to the East Sea naming dispute. We verified relevant online influencers and audiences in sectors of interest to the KCGNY and provided KCGNY with a tailored contact database containing information for 300 digital media influencers, including online newsletters, publishers, social networks, bloggers, online communities, web forum moderators, and podcasts. Additionally, we identify traditional media outlets that are potentially interested in the issue. Parter International developed storylines and relevant materials such as press releases and pitch letters that effectively communicate KCGNY messages to specific target audience groups. We also conducted outreach to the identified target audiences with the tailored messages. 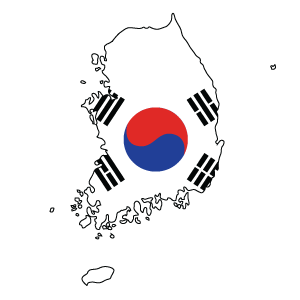 Parter International was retained by Office of the Korean Consulate General in New York (KCGNY) to assist in a media outreach and direct mail campaigns on the Dokdo Island dispute. 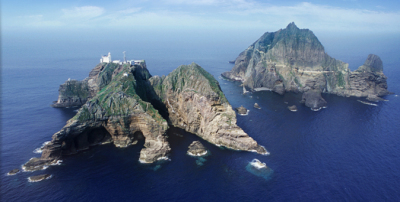 Dokdo Island, a small island in the East Sea between Korea and Japan, is claimed by both countries as their integral part. After conducting extensive research, we developed story lines that effectively communicated the messages KCGNY wanted to convey and that attracted the attention of the online and traditional media and other select audiences at whom KCGNY wanted to pursue. We created a large database of online influencers. Contacts were identified in various audience segments of interest to the KCGNY such as academics, businesses and international affairs. We also developed a number of brochures and marketing materials targeted to influencers and others interested in this issue. For this assignment, we registered with the Department of Justice Foreign Agents Registration Act.